Language immersion is a type of learning that involves total immersion in a particular foreign language. In immersion programs a variety of subjects are taught in the language, rather than the language being taught as a separate subject. The language being learned is spoken about 90% of the time during the program. Is a Spanish immersion program right for my child? Selecting an immersion program for your child is an important decision. There are many resources that address language development and the effects of learning a second language. Please review our Resource Links section to the right of this page for further reading. Successful students of language immersion programs fall into one of one of the categories below. Does your family speak Spanish at home? 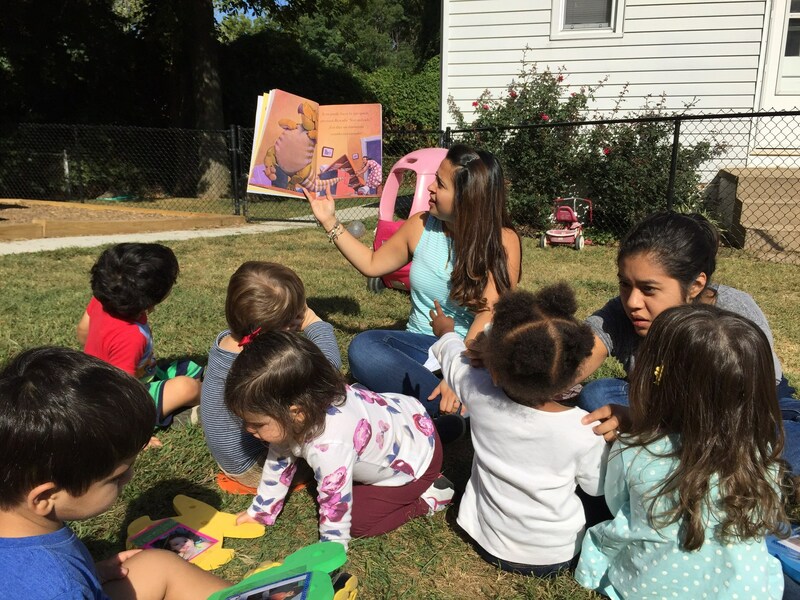 A child’s understanding of his or her native language may be enhanced by a Spanish immersion program, as he or she will begin to see the roots of English words that are present in many foreign languages. Does your family speak a language other than Spanish at home? Children enrolled in language immersion programs tend to become fluent in the language they are being taught, even if it is not spoken at home. In addition, language immersion may make it easier for your child to learn other languages in the future. Students of language immersion programs enjoy a variety of opportunities and positive effects. Read on to learn more! Does your child learn by direct experience? 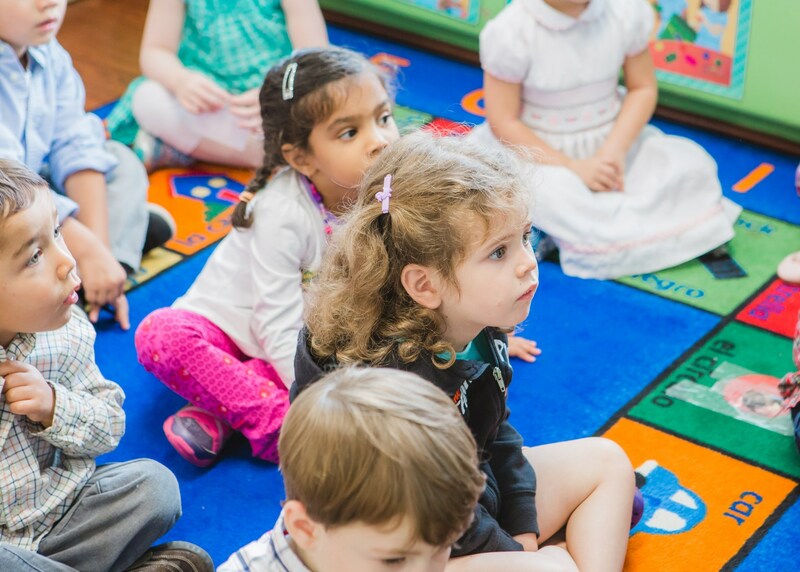 In language immersion, your child will be experiencing the language first-hand. This really appeals to some children and helps them learn the language easily. If your child is an experiential learner (he or she learns best by direct experience) than an immersion program will be a good fit. 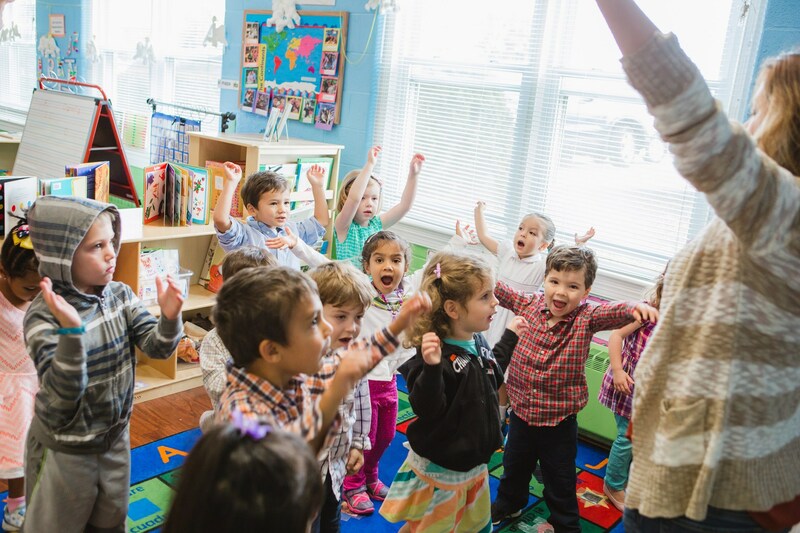 Is preschool too early to start an immersion program? …the power to learn language is so great in the young child that it doesn’t seem to matter how many languages you seem to throw their way […]. They can learn as many spoken languages as you can allow them to hear systematically and regularly at the same time. Children just have this capacity. Their brain is just ripe to do this. 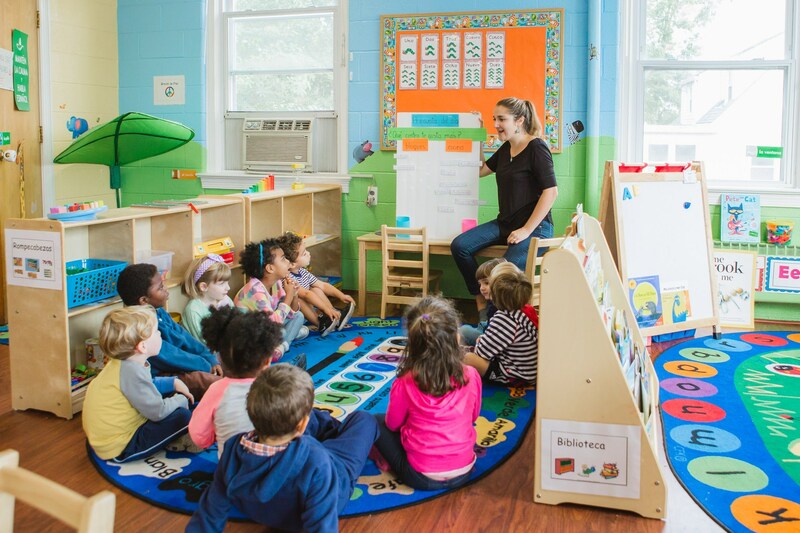 How early should my child begin an immersion program? How often should he or she attend? There are many advantages of learning foreign languages as early as possible, as well as recent neurobiological research that strongly suggested that the best time to learn a second or third language is before age 10. (Holman, J. R., “Learning A Language.” Better Homes and Gardens, 41 & 43. January 1994.) Holman also emphasized that adequate time must be devoted to language study in order to achieve the desired results. The more time the child spends immersed, the greater the language acquisition. 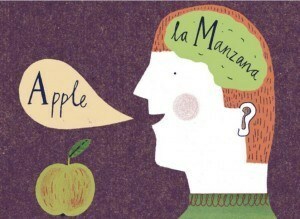 Does learning a second language increase language delay? Will learning a second language confuse my child? My child is learning to read English. Will he or she be confused by learning to read Spanish at the same time? “The Bilingual Advantage” by Caludia Dreifus. The New York Times. “Why Bilinguals Are Smarter” by Yudhijit Bhuttacharjee. The New York Times. “Second Language Learning: Everyone Can Benefit” by Kathleen M. Marcos. The ERIC Review, Vol. 6, No. 1, Fall 1998. Reprinted at techknowlogia.org. “Raising Bilingual Children: Common Parental Concerns and Current Research” by Kendall King and Lyn Fogle. Center for Applied Linguistics.